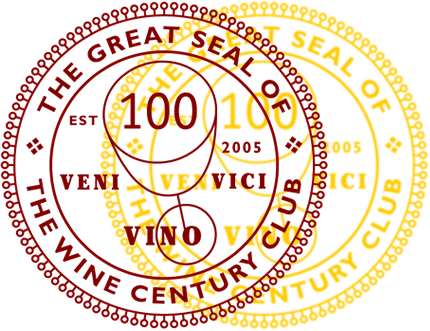 See what a more sophisticated tasting note of the Chateau Grand Traverse I talked about last week would look like…I couldn’t agree more. Nose: Apple, peach, rhubarb, orange blossom, lemon thyme. On the palate: full-bodied and sweet. Fruity, Golden Delicious Apple, Barlett pear, lavender. Finish: Sweet and honeyed (wildflower to be specific) with a note of bitterness followed by a tart Macintosh apple note. Parting words: This wine is not particularly complex but rich and enjoyable, especially after it opens up. This is a perfect cheese course wine. It would be a bit much with a full meal, though. 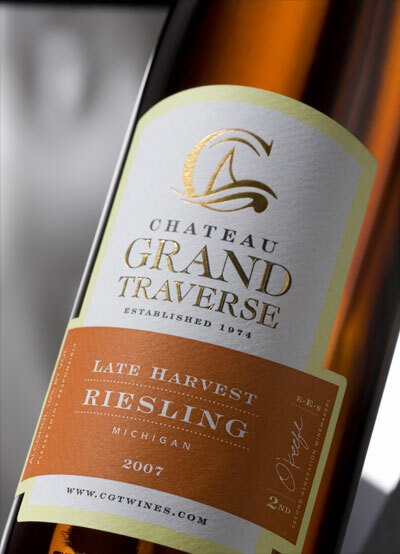 Overall CGT Late Harvest Riesling is a very enjoyable wine, and a great example of Northern Michigan Late Harvest Riesling. Recommended.